Maxideck is a high performance acoustic flooring solution, designed to comply with Building Regulations Part E.
SubPrimo is an acoustic underlay product, specifically designed for use beneath timber floor finishes such as laminate, engineered and solid wood. Impactafoam is designed to form a resilient layer reducing impact noise transmission in concrete and timber floors. SRS Socket and Service Boxes are designed to ensure the acoustic integrity of any metal or timber framed separating wall that contains sockets and/or services. SRS Raincheck is the perfect solution to the issue of rain noise in commercial, industrial and educational environments. Effective sound insulation is essential in commercial, educational and industrial environments for privacy, comfort, and health and safety. 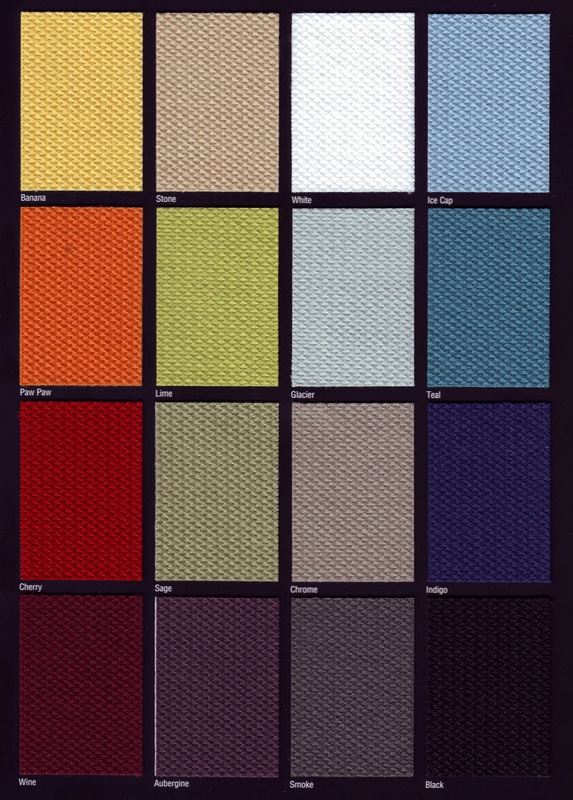 Sonata Aurio and Vario Fabric Colour Card.